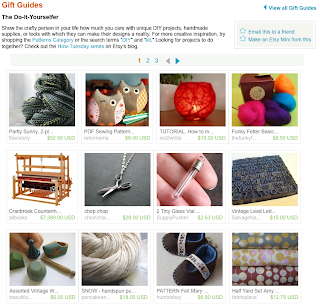 I was honored to find today that my small size needle felting kit was featured in Etsy's Do-It-Yourselfer's Gift Guide. Just had to share... Yippeeeeeeeeee!!!!! !